Last month We Built A Profitable Shopify Store From The Groud Up. Last month was a huge success, not just for our team, but for many. 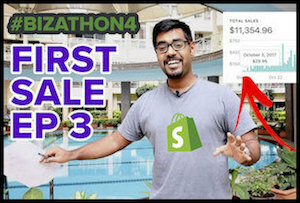 Because of this, we’re continuing with Shopify as the focus for Bizathon4. 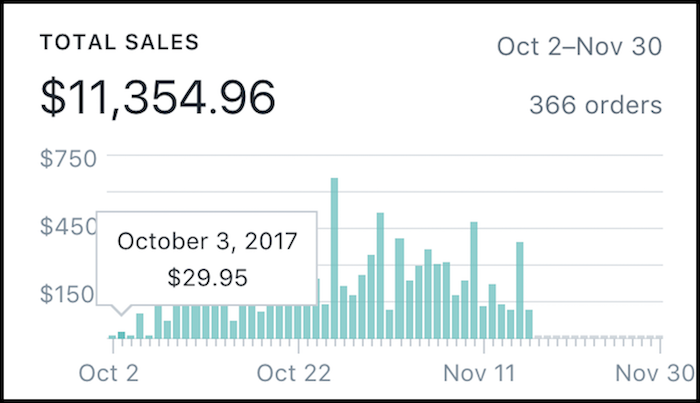 This month we’ll scale our Shopify income by utilizing pro-level tactics. We’ll be covering something many get confused about – Facebook Advertising! In the first episode we focused on Setting Up Your Store. The second episode was all about Choosing Winning Products. Now we’ll show you exactly what to do once you’ve found winning (Converting) products to promote. Finding great products means nothing if you don’t have traffic flowing to them. No traffic, no sales. Before you do anything else, you’ll need to get yourself a Business Manager Account on Facebook. Click “Create Account” and follow the prompts. 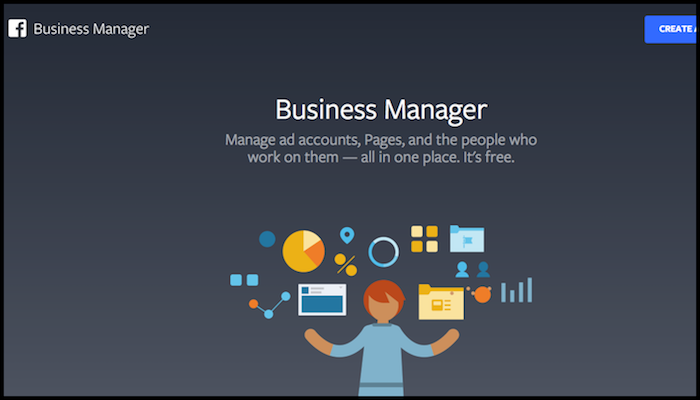 Once your account is created you’ll be taken to your business manager dashboard. From here you’ll want to click “Business Settings” and then “Ad Accounts” on the left sidebar. You’ll be prompted to fill out some basic settings, just be sure to set your time zone to GMT-5 or GMT-8 which is Eastern Daylight Time and Pacific Daylight Time for the United States. Once you create your new ad account, the final thing you’ll need to do on the next page is click “View Payment Methods.” Now setup your preferred method of payment. Boom! Business Manager Account Created. After getting your business account setup, it’s time to create and install your first Facebook pixel. 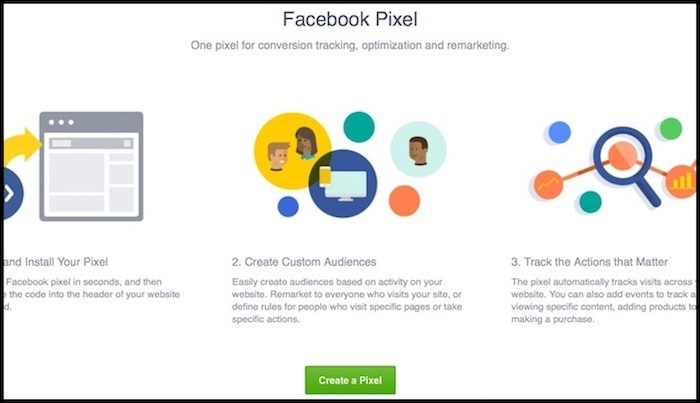 This pixel is how Facebook will track data about your website to better target your ads. The pixel will go inside your Shopify Store. You’ll see “Facebook Pixel ID” toward the middle-right portion of your screen. This is where you’ll want to paste your pixel ID. Every business should already have a corresponding Facebook page. This is especially true for businesses using Facebook Ads. The logo size is 180×180 pixels. And the Timeline cover image size is 851×315 pixels. You can easily create both of these graphics yourself, using Canva. Keep it simple. Since we’ve already created a business account and setup our Facebook page, it’s time to build some “dark” posts to use as advertisements. We refer to them as dark because they won’t actually be visible on our Facebook page. Instead of clicking “Publish” after writing your post, you’ll click the arrow next to it and schedule the post for 6 months in the future. 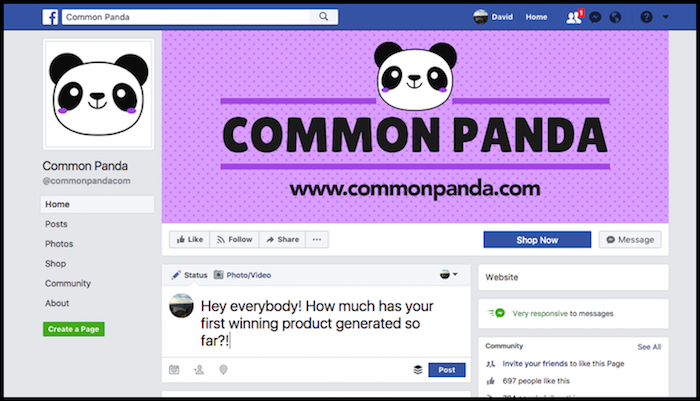 You should have already Identifed an initial 15 winning products to test with Facebook. We will be creating one ad per product with a daily ad spend of $20 for each. Be sure to check out our Facebook Copywriting Guide here. 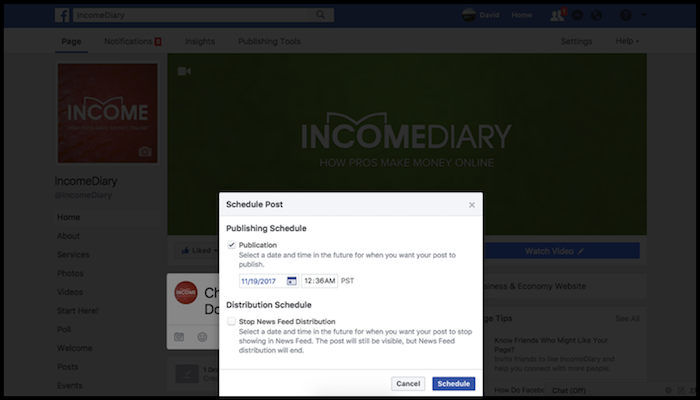 Just click “Publishing Tools” from the top right of your Facebook page and then click “Scheduled Posts” on the left sidebar. These campaigns are for testing, so the amount you spend on each ad can be smaller. Don’t get emotionally involved with these ads. If something isn’t working, close it down. If something is working, scale it up. Because we’re running multiple ad sets, the naming structure is critical. Keep things simple by targeting one country per ad. The first objective is conversions. Scroll down to “Budget & Schedule” and set it to “Daily” and keep the amount between $1o-$20. Now set your ad start date to first thing the following day for your target market. If you start your ads at the end of the day, Facebook spend the daily budget as quickly as possible which wastes conversions. From the following page, you’ll want to select “Use Existing Post.” We already created our ad content via scheduled posts, simply select one now. Under “Page & Post” select your Store’s Facebook page. Scroll just below to “Select A Page Post” and select the product post. Click the green “Confirm” button at the bottom of the page. Your ad has been submitted for FB review and will soon be live. That’ll do it for Episode 3 – Great work! Stay tuned for for Part 4 as we continue with our Rookie to Pro series. We love hearing from you in the comments section below! P.P.S. Click here for episode 4! I followed your Facebook ads steps and they’ve been set up for one day. I can see there are some more traffic driving to my store by 35 visitors, but still no SALES. What do you suggest I should do. What would be the next steps? Should I do Facebook retargeting according to the video 23 of Bizathon 3? Let it run for a couple more days. If no sales, then add new products and start new ads.